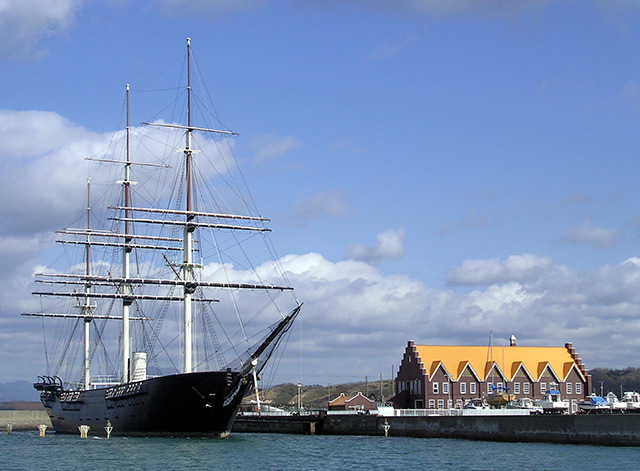 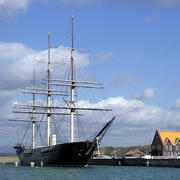 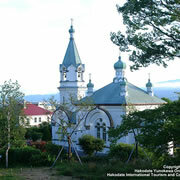 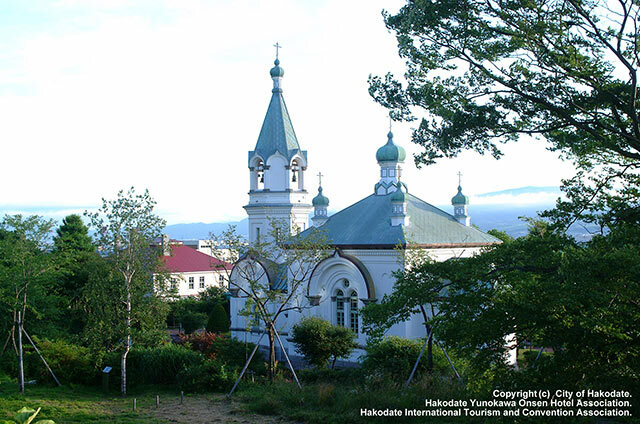 The Hakodate Port was opened early serving as a supply port of the United States, and Russia and is a town which advanced with the development of its port. 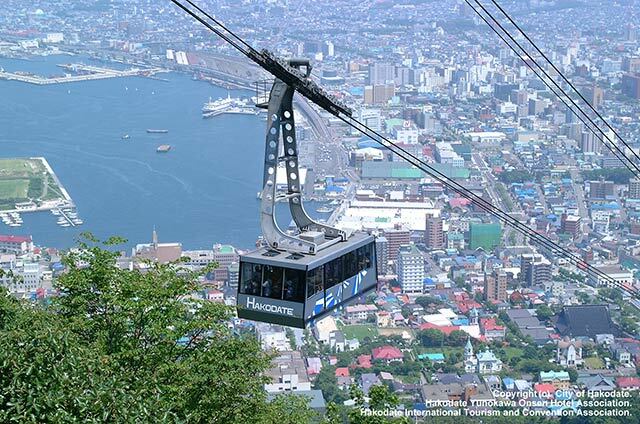 The Motomachi district spreading at the foot of Mount Hakodate abundantly features British and Russian architecture, and a popular atmosphere full of the exoticism. 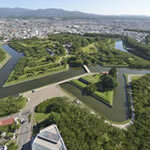 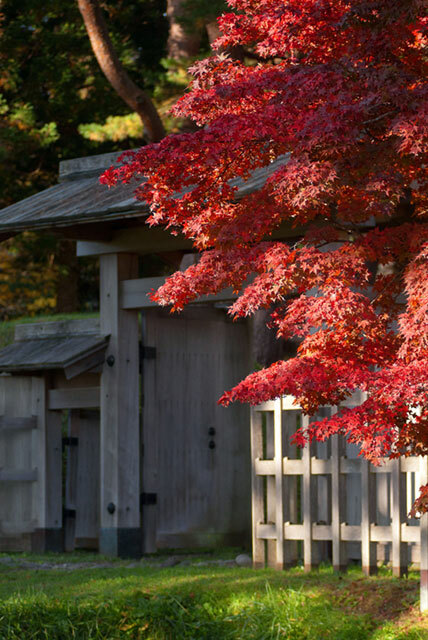 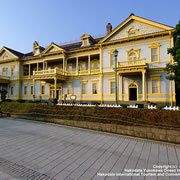 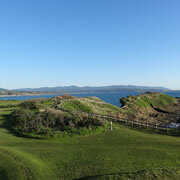 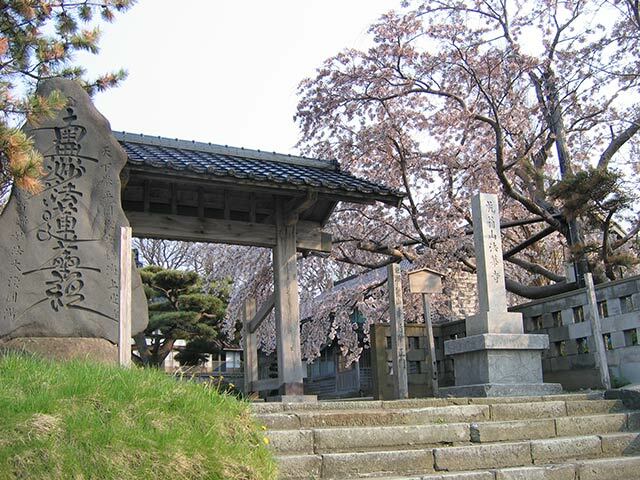 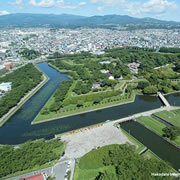 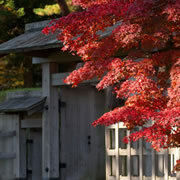 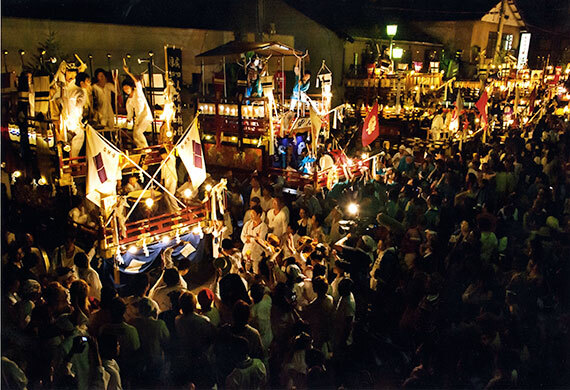 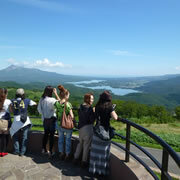 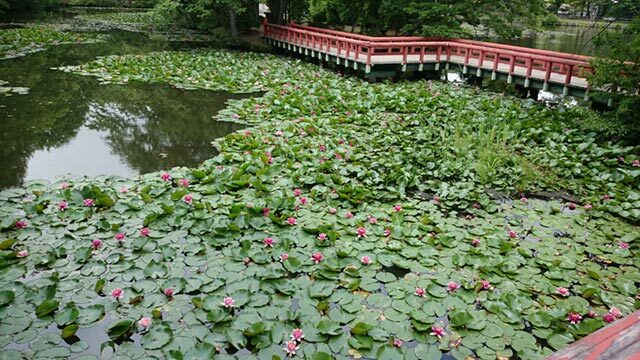 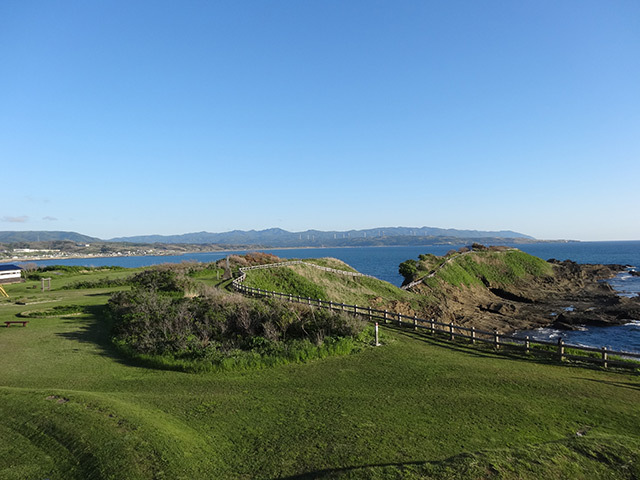 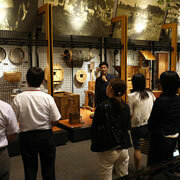 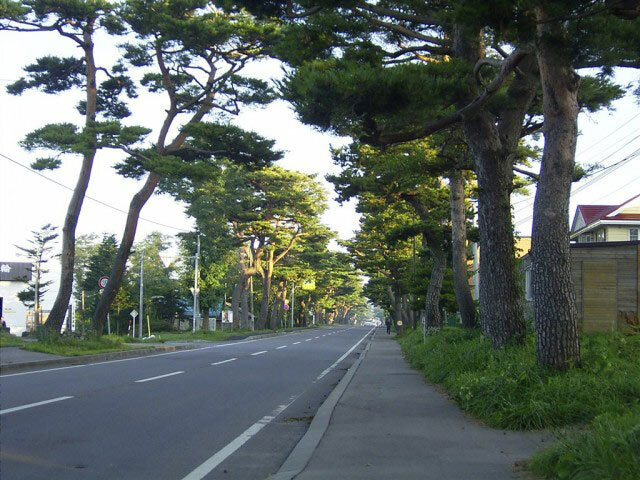 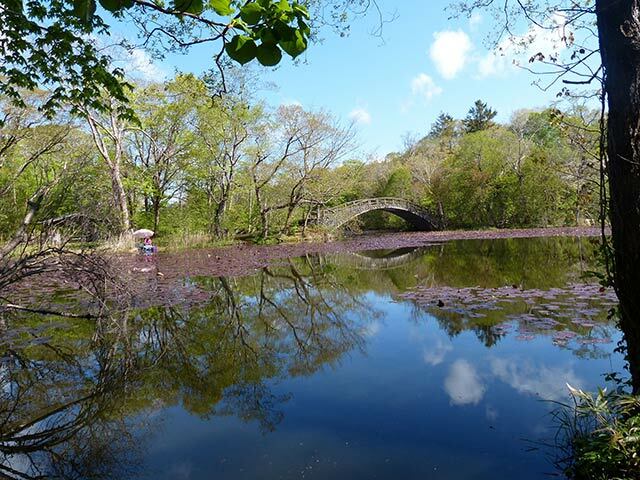 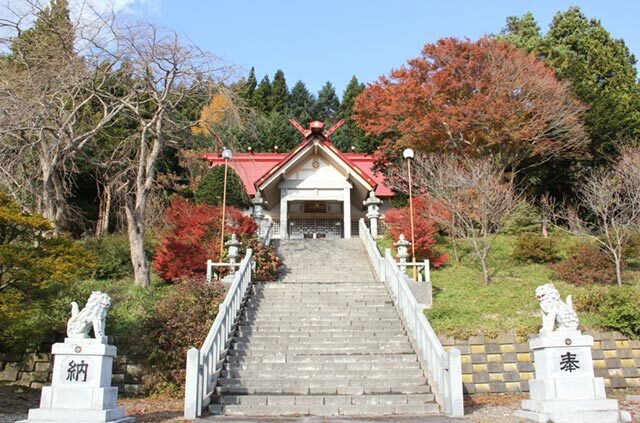 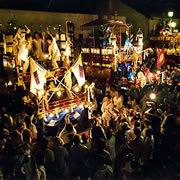 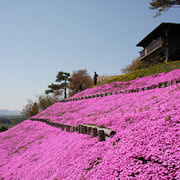 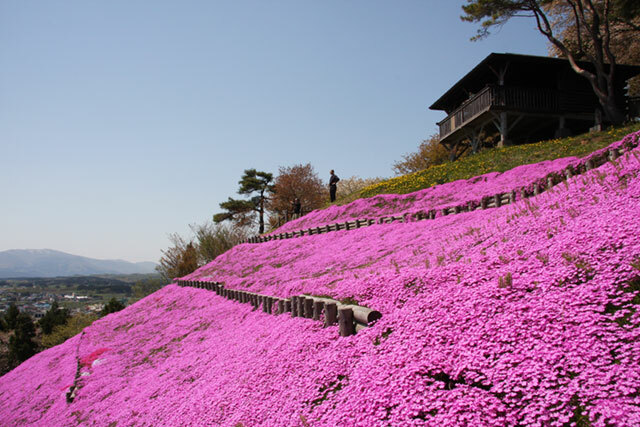 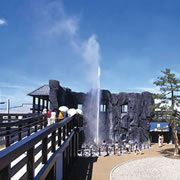 In addition, the area is even famous as the last battleground of the Meiji government at Goryokaku Fort. 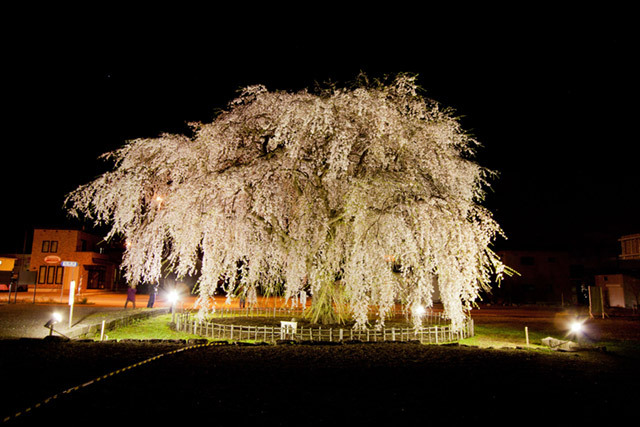 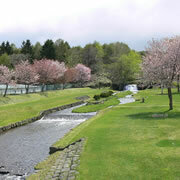 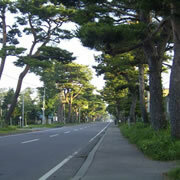 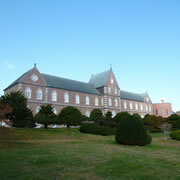 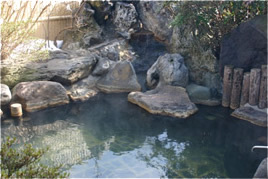 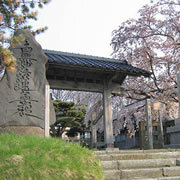 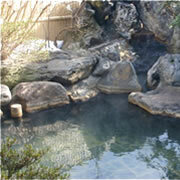 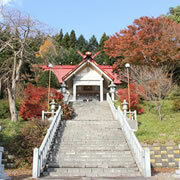 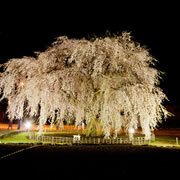 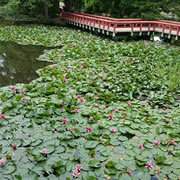 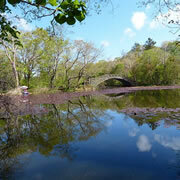 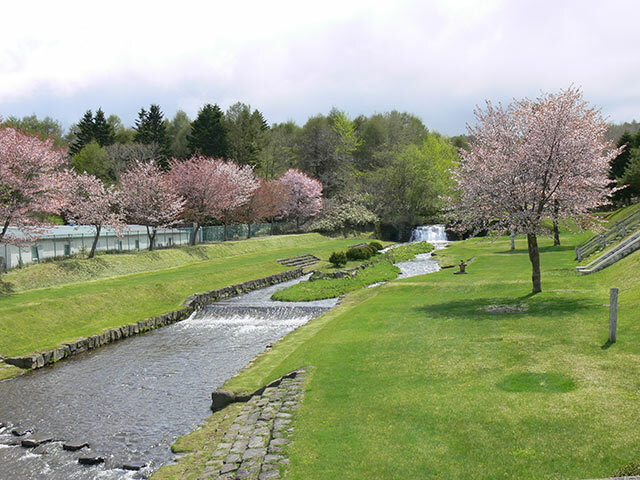 In the spring the area is well known for its cherry blossoms. 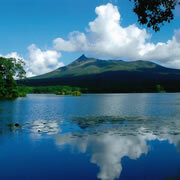 Resting area of migratory birds such as the whooper swan, mallard ducks, and the spot-billed duck. 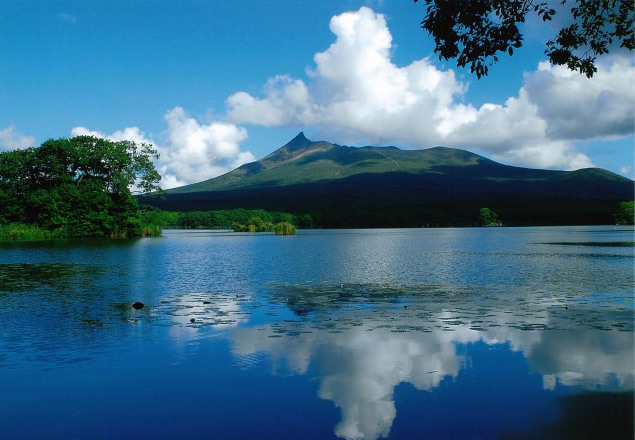 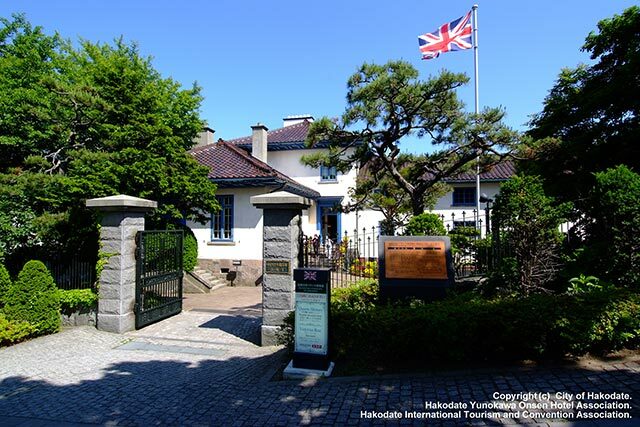 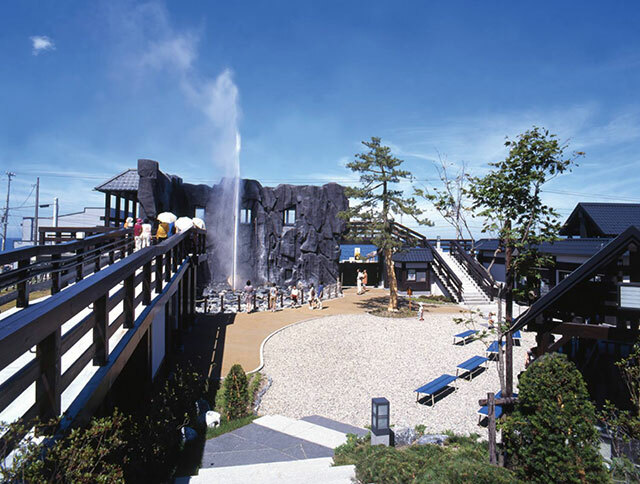 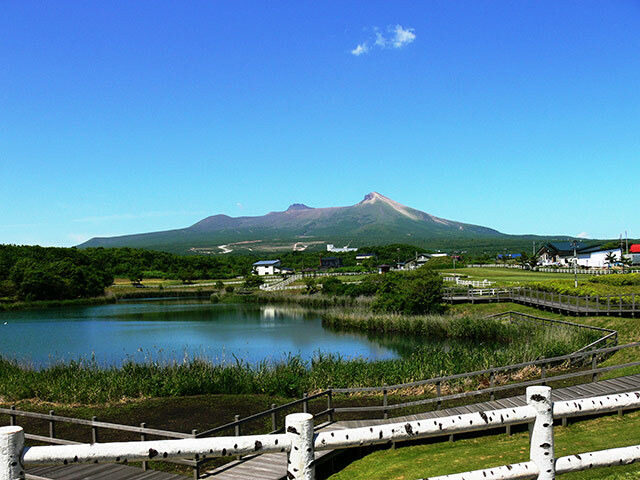 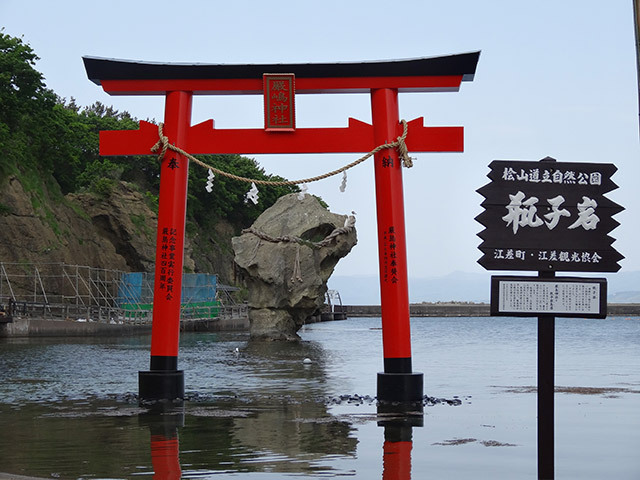 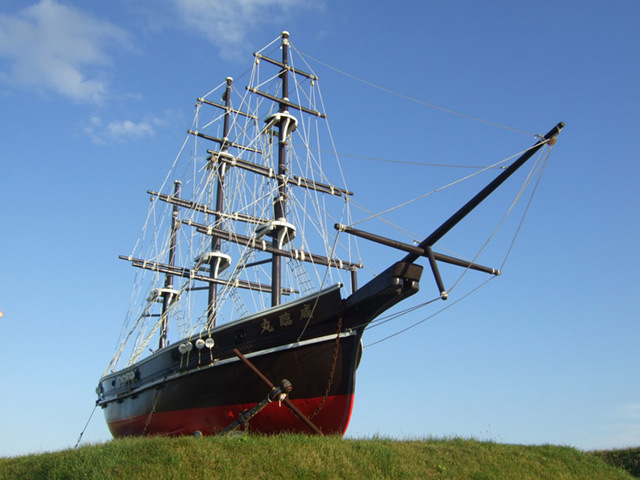 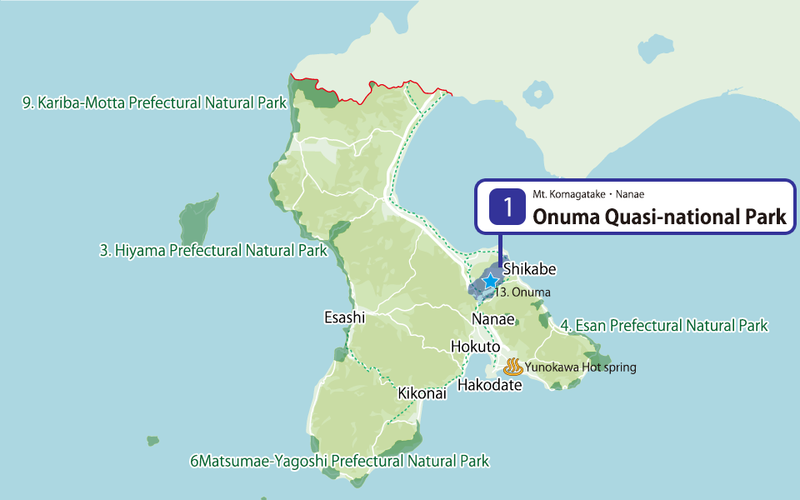 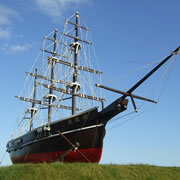 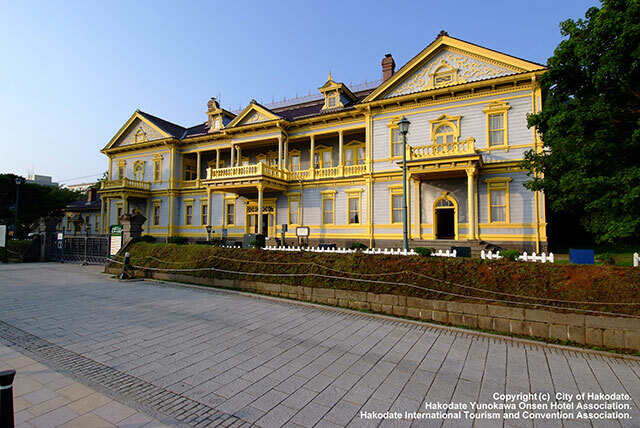 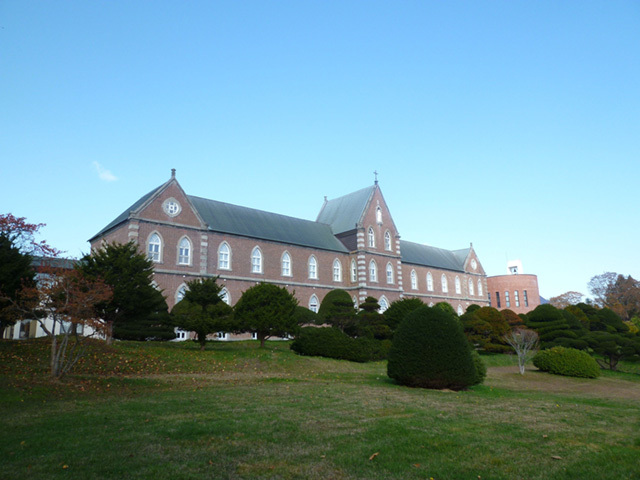 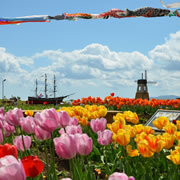 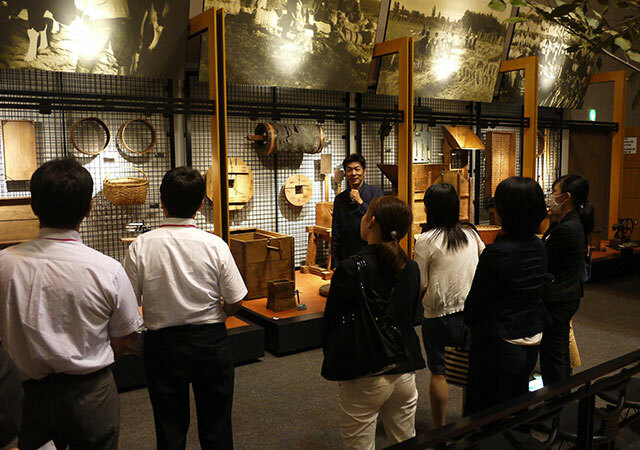 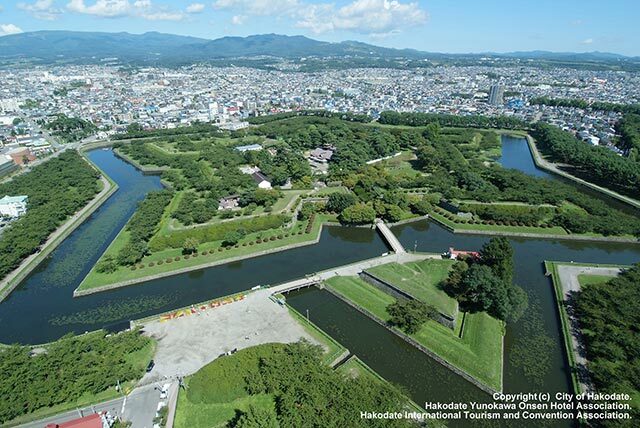 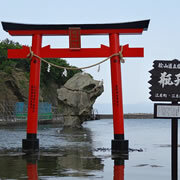 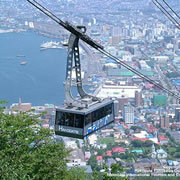 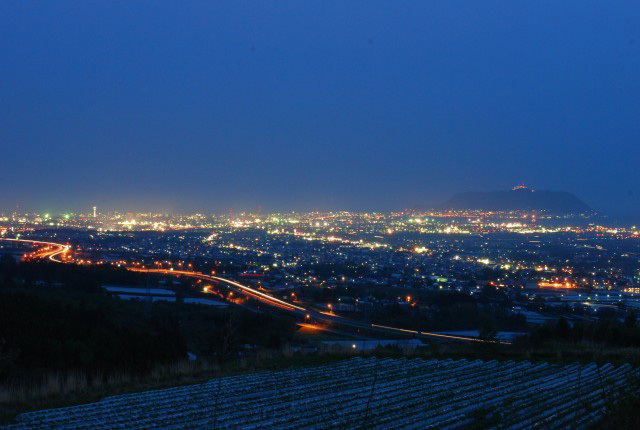 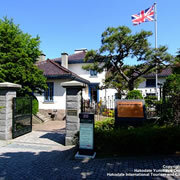 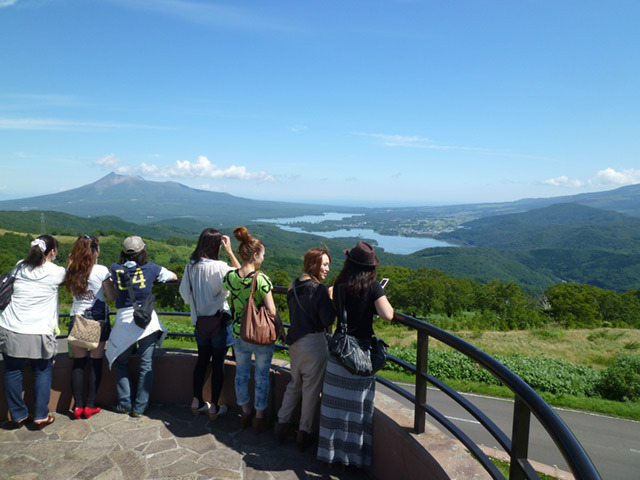 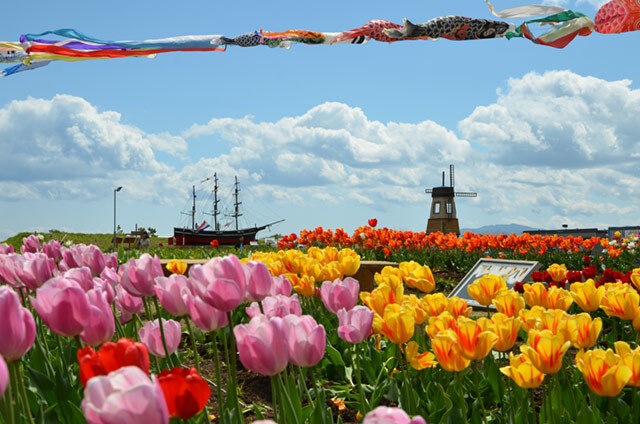 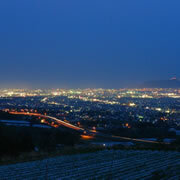 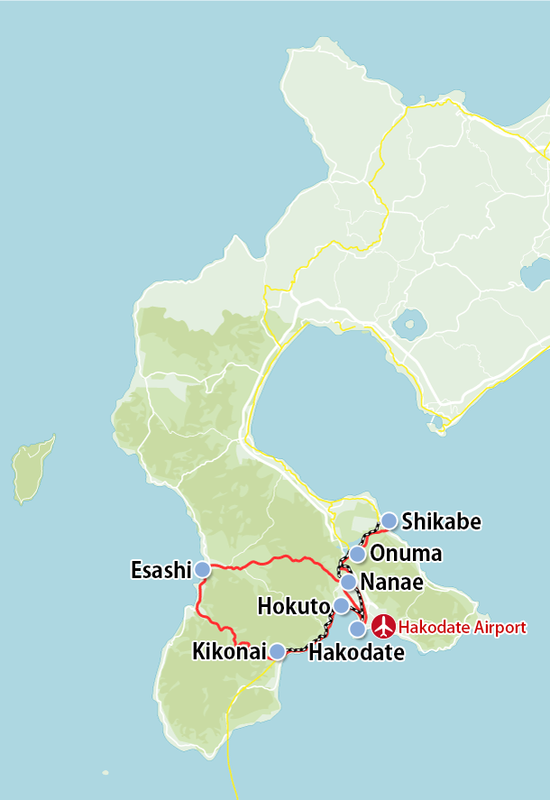 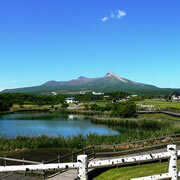 Find sightseeing spots in the suburbs of Hakodate Airport!